We are a group of riders who are enthusiastic about the sport of motorcycling. Our members ride every make, model and style of bike. The BMA is a family oriented group and we encourage family participation. We organize group rides such short evening rides, day trips and weekend overnight destinations. 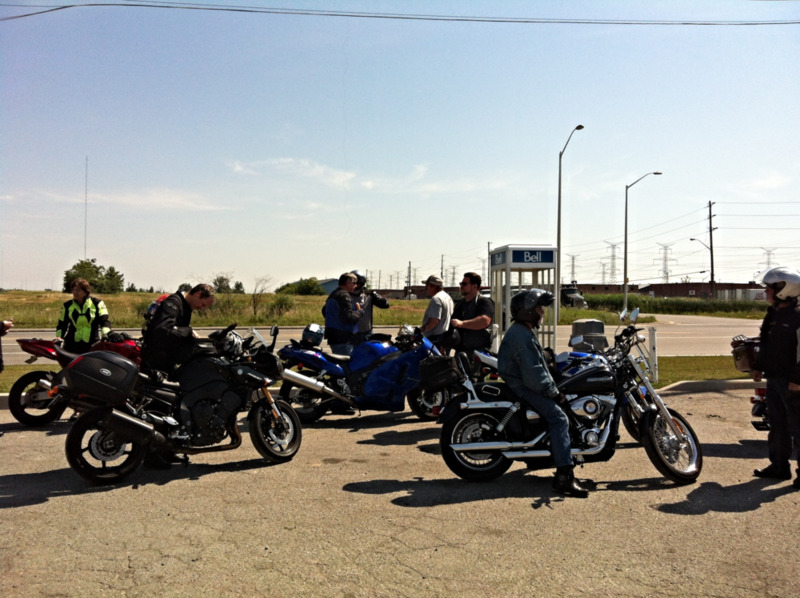 During the riding season, we have organized Sunday Rides which are planned destinations throughout Southern Ontario. We also have Tuesday Night Member's Choice. Destinations are members' choice, and are local rides. 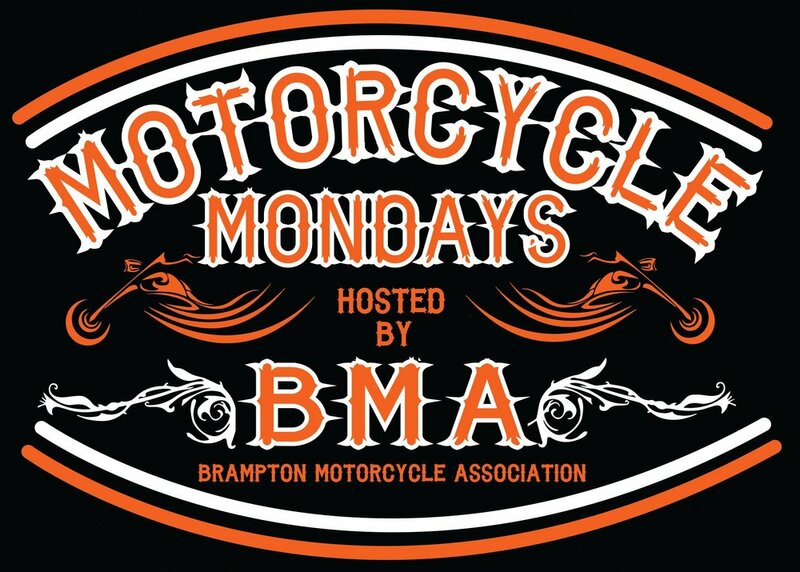 The BMA meets on the first Wednesday of each month throughout the year for our General Meeting. See our Contact Us page for more details!